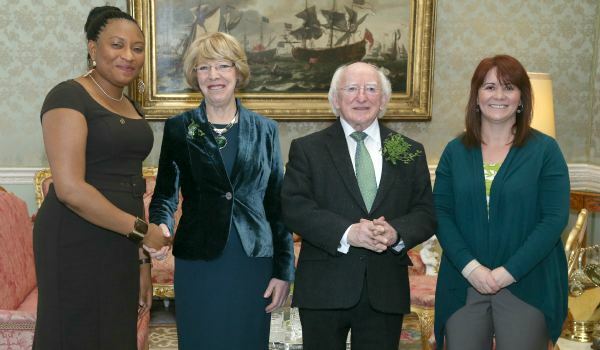 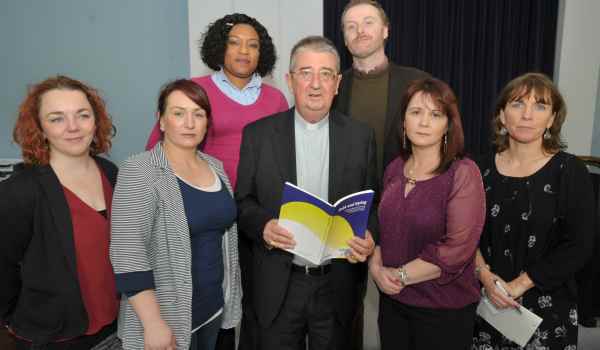 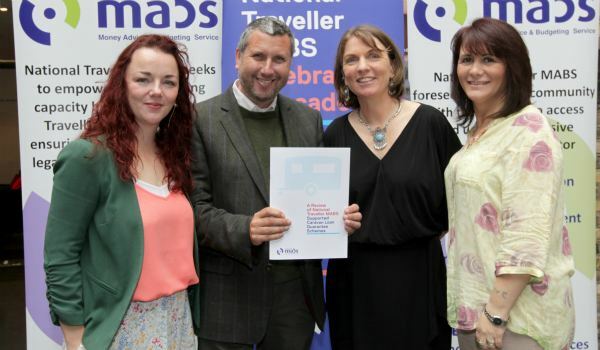 National Traveller MABS seeks to end the financial exclusion of Travellers in Ireland by effecting change in policy and practice which excludes Travellers and other marginalised groups from accessing financial services. 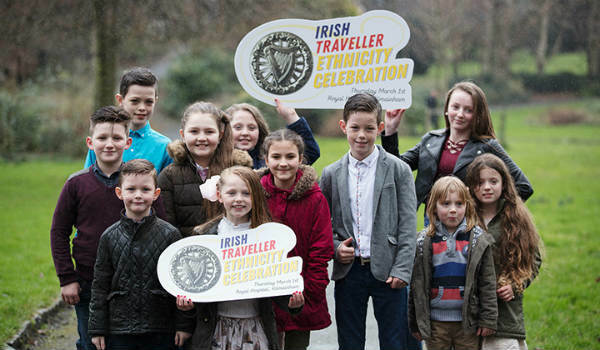 National Traveller MABS also works with the Traveller community to increase financial capability. 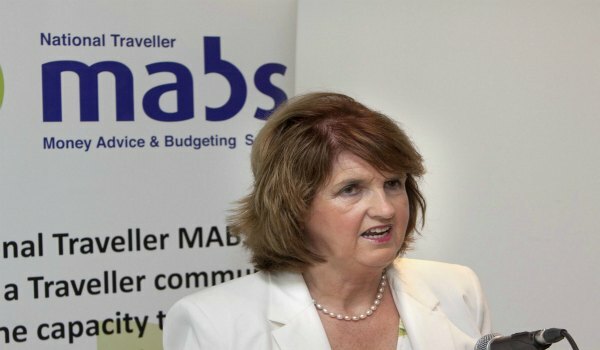 National Traveller MABS highlights issues of over-indebtedness and exclusion from financial institutions, and makes appropriate responses though its research and policy work. 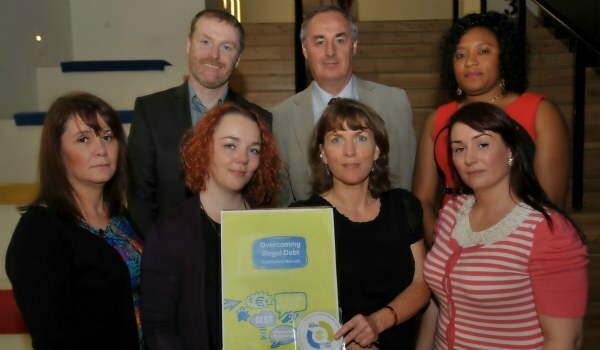 National Traveller MABS promotes alternative methods of money management though its project work. 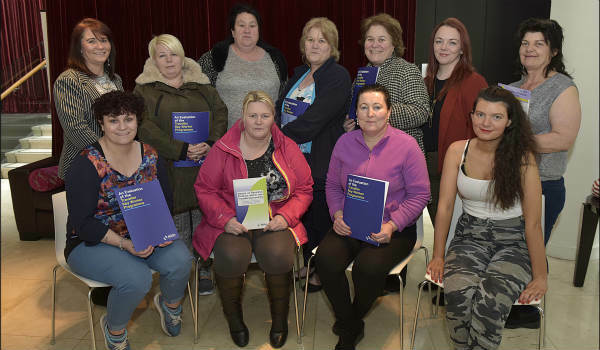 National Traveller MABS examines ways to empower Travellers to access legal and affordable savings and credit and builds capacity within the community through its community education work. 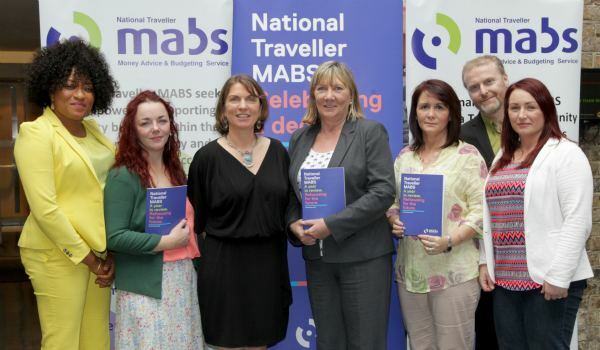 National Traveller MABS acts as a support to both MABS and the Traveller community to ensure ease of access for Travellers to the service. 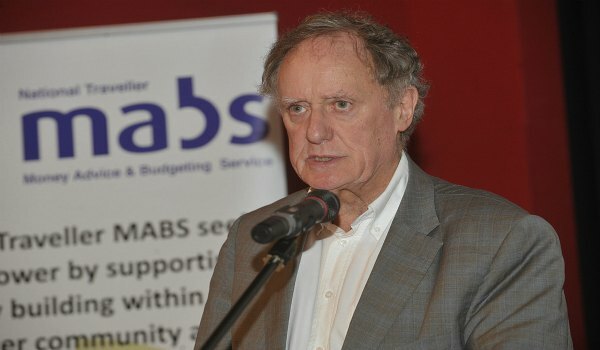 Vincent Browne speaking at the launch.